Plastic Injection Molding is used to produce part of almost every product in your home or business. It is the fastest method of forming plastic available. 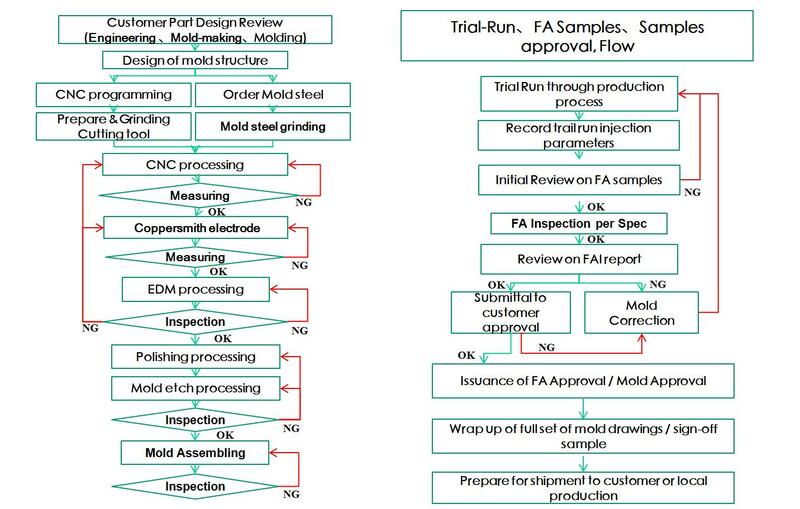 There are many benefits of plastic injection molding process including reliability and cost effectiveness. The most important advantage is that it is cost-effective and is very steadfast. In addition, this procedure delivers finished products that are smooth and do no require extra finishing. In this process, all the equipment used are modern, sophisticated and efficient, also called as the injection molding machines.